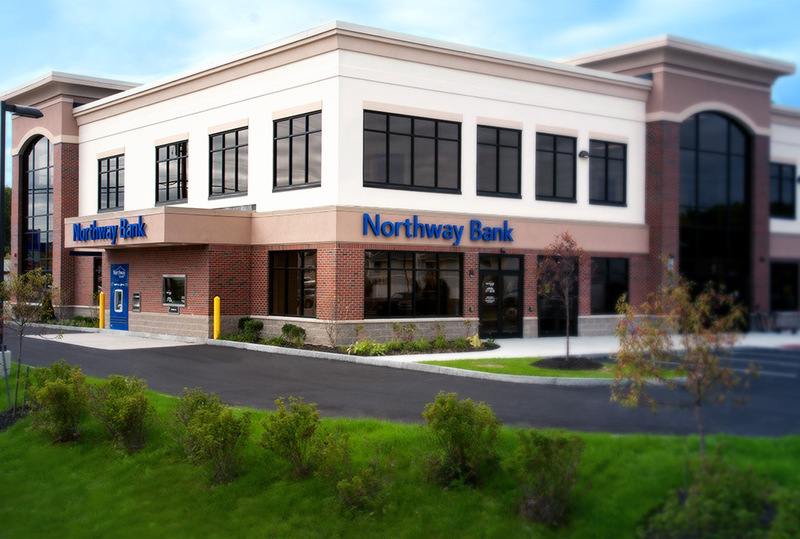 Northway Bank is a local business, just like yours. Get an edge by working with your independent community bank. Northway Bank knows local business because Northway Bank is a local business. Here, you’ll find the financing to meet any challenge. Accounts that deliver more than you expect. Plus cash management services to simplify your workday and give you sure control of your finances. More than that, you’ll find trusted consultants who will also be your biggest cheerleaders. Because we know how important your business is to our community. 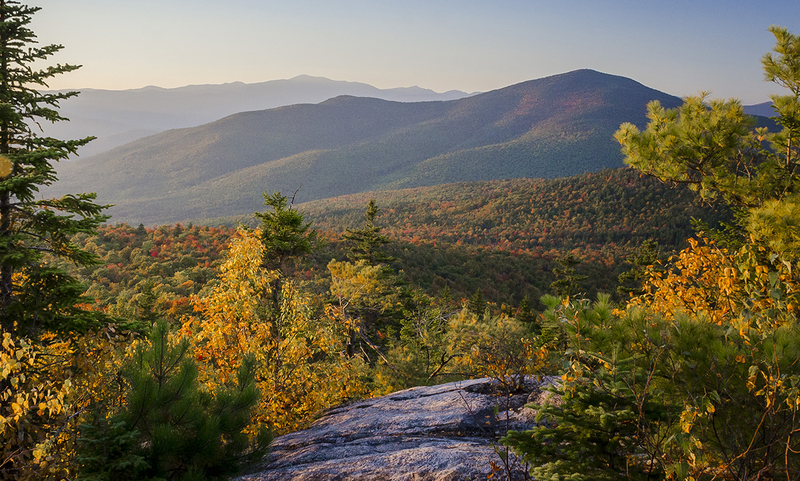 Term loans, credit lines, acquisition financing, real estate - Northway can give your business extra financial clout. Compare Northway Bank’s business checking accounts to find the best fit for your transaction volume and expected balance.